Huawei’s Kirin 950 processor got benchmarked recently and confirmed what we’ve previously heard: the fact that it will have enough raw power to compete with and even surpass the famous Exynos 7420 from Samsung. Let’s see the benchmarks! The next gen Huawei CPU is expected to be unveiled tomorrow, on November 5th and the Kirin 950 SoC is built by TSMC using a 16 nm FinFET process. 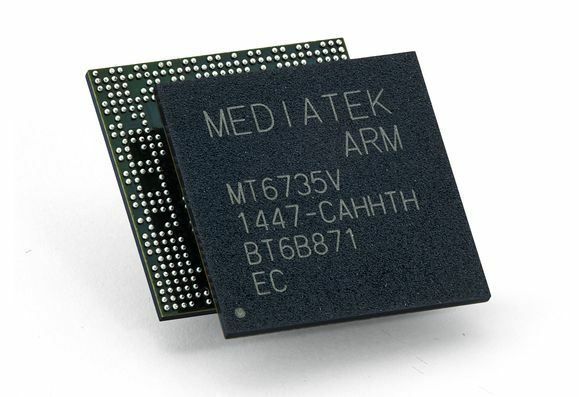 It will also rely on a combo of ARM Cortex A72 and Cortex A53 processor cores. The very same CPU was spotted in the GFXBench database this week, under the codename “NXT-AL10”, with a frequency of 2.2 GHz per core and also having in the mix an ARM Mali T880 GPU. No benchmark scores were mentioned in the database entry, that is until the same chipset reached GeekBench. There it scored 1710 points in the single core test and 6245 in the multi core one. Samsung’s Exynos 7420 scores 1327/4435 in the same benchmark, so it’s less powerful than Huawei’s chip. Kirin 950 would also be more potent than Snapdragon 810, but it’s not yet clear if it even surpasses the S820 or not. This means we should expect the Huawei Mate 8 to be a powerhouse.